The iPhone 8, 8 Plus, and X will each support 24 different LTE bands across the globe. 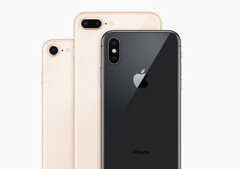 European iPhone SKUs, however, will be shipping with slower Intel modems that could force Apple to limit maximum download speeds across all iPhone SKUs to the lowest common denominator. Apple has been sourcing LTE modems from both Qualcomm and Intel for years in order to meet the wide-ranging broadband frequencies across different regions. By having multiple sources, the company can also exploit price drops and favoritism especially if there happens to be legal discourse involving one or the other. One unintended hurdle for customers, however, is that the Intel and Qualcomm modems support different LTE bands that may not completely overlap. Buyers who intend to import a new iPhone should be wary of the modem inside. One notable difference between the Intel XMM 7480 and Qualcomm X16 modems in the next generation iPhones is that the Intel version does not support CDMA technology as utilized by Sprint and other smaller North American providers. Thus, international iPhone 8 models like the A1897 are more likely to utilize Intel modems while North American models like the A1863 are more likely to come with Qualcomm modems. 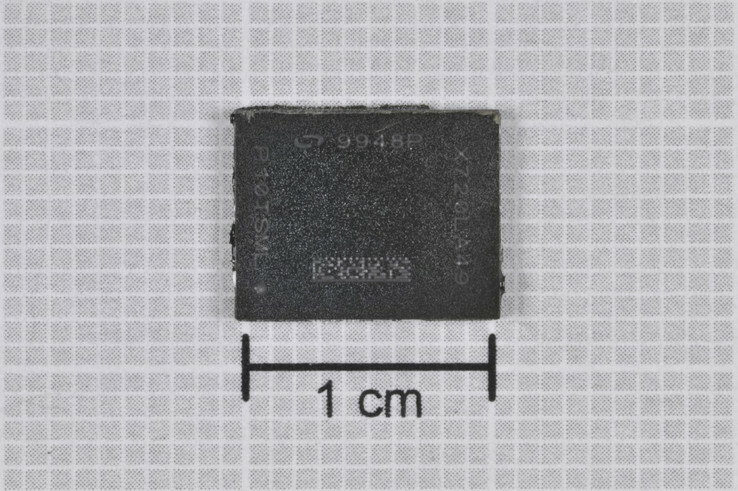 According to the official XMM 7480 specifications sheet, the Intel modem consumes 15 percent less power than the older XMM 7360 as found on the iPhone 7 and 7 Plus. Another major difference may come down to actual performance. The Qualcomm X16 is compatible with Cat. 16 LTE speeds whereas the XMM 7480 is only compatible with Cat. 12 LTE. Theoretically, the iPhone 8 for North American users would thus be able to support maximum download speeds of up to 1 Gbps compared to 600 Mbps on the international versions. A similar situation occurred during the development of the iPhone 7 series where Apple purposefully throttled the Qualcomm X12 to 450 Mbps for performance parity against the international XMM 7360. It's entirely possible that Apple will once again throttle the modems of North American models even if most networks do not yet support LTE at such high throughput rates.